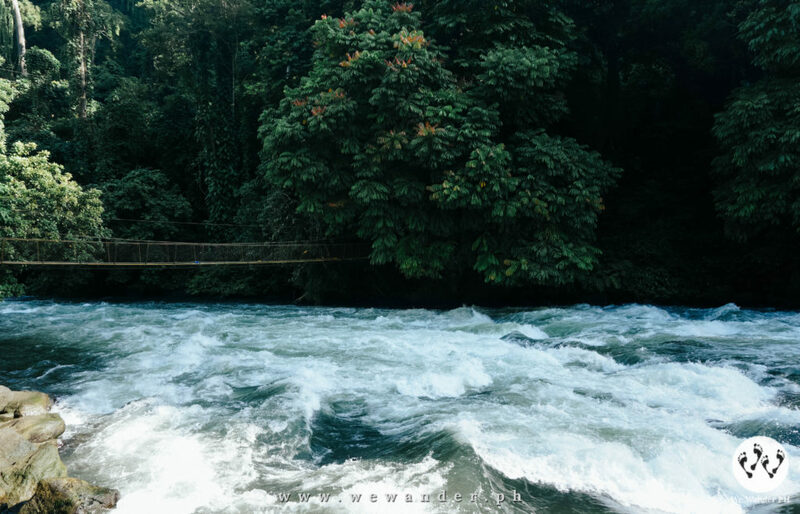 Iligan or commonly referred to as Iligan City is geographically within the province of Lanao del Norte. 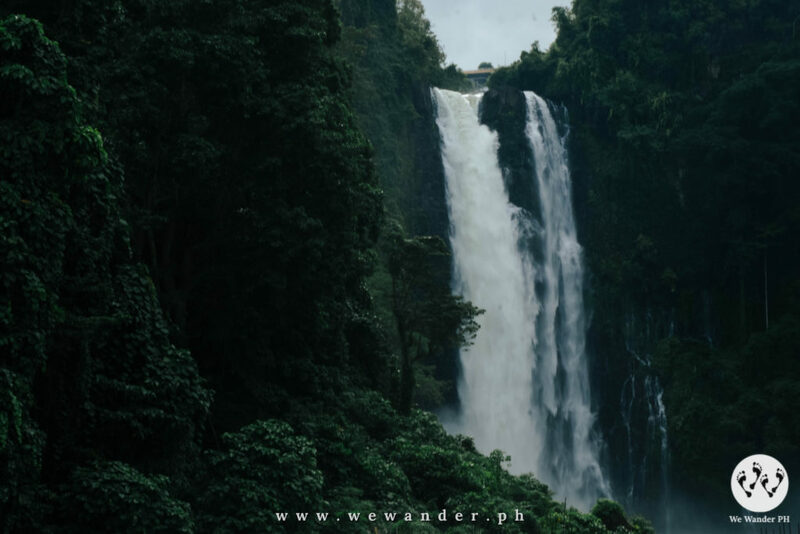 It is home for one of the most beautiful waterfalls in the Philippines including the second highest, Maria Cristina Falls. Iligan is charming with verdant environment and presence of soaring and overflowing waterfalls. 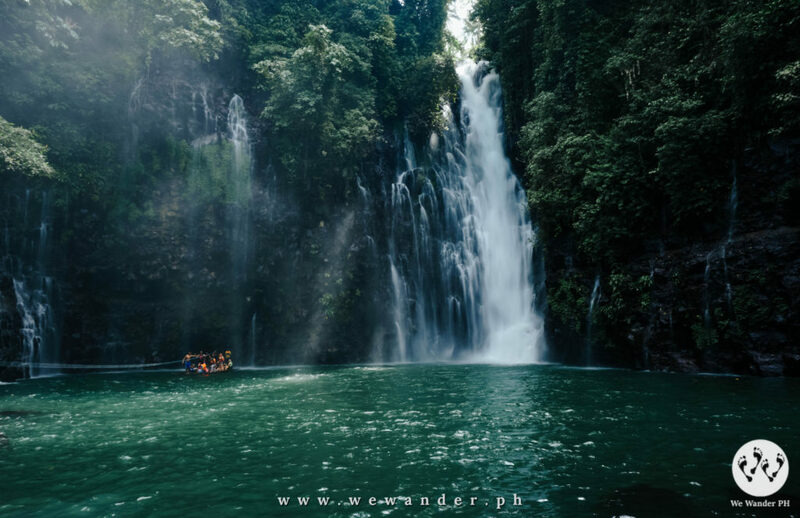 In this travel guide, we will display two waterfalls – Maria Cristina Falls and Tinago Falls. 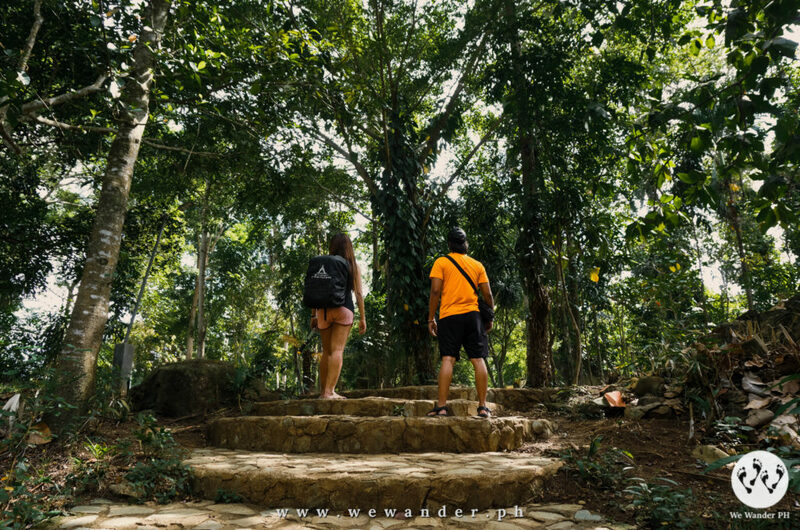 This will help you decide to include Iligan on your next adventure. 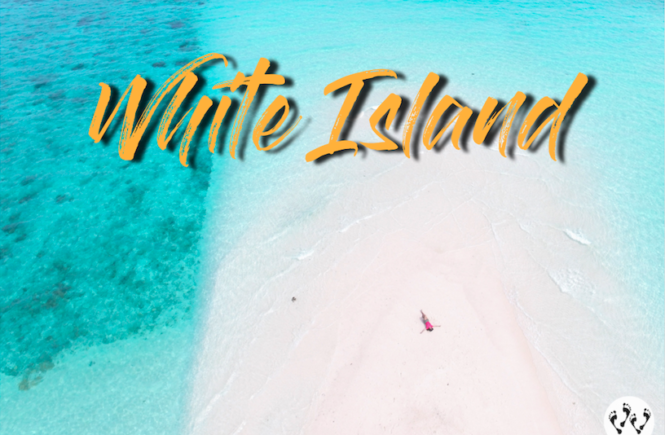 Fly to Laguindingan Airport, the nearest airport to Iligan City and Cagayan de Oro. Cebu Pacific and Philippine Airlines have regular flight schedules to Laguindingan. From Laguindingan Airport, you can ride a van and bus to take you to Iligan Integrated Terminal. From our experience we paid Php195 per person for a van and bus (Super 5) transfer. Vans are usually waiting in the airport, which will bring you to a bus stop, and then the bus will drop passengers on Iligan Integrated Terminal. From the terminal, ride a jeep heading to city proper and stop when you get near the public market. Fare is Php7.50 per person. In public market, ride another jeep heading to Buru-un, just tell the driver you are going to Maria Cristina Falls. Landmark is a red bridge. Fare is Php12.5 per head. This brings back memories of our grade school days of “Sibika at Kultura” subject. Never imagined that one day we’ll see it in person and up close! It was amazing to see the 320-foot high Maria Cristina Falls with its powerful current and hammering water on the basin of Agus River. It is referred to as “twin falls” because its watercourse is being divided by a rock at the edge making it looks like two waterfalls. Maria Cristina Falls also serves as primary source of electric power for different industries in Iligan. It powers the Agus VI Hydroelectric Plant, one of the several hydroelectric plants that harness Agus River. Entrance fee is Php50 per visitor. Habal-habal drivers are waiting in the crossing/terminal. 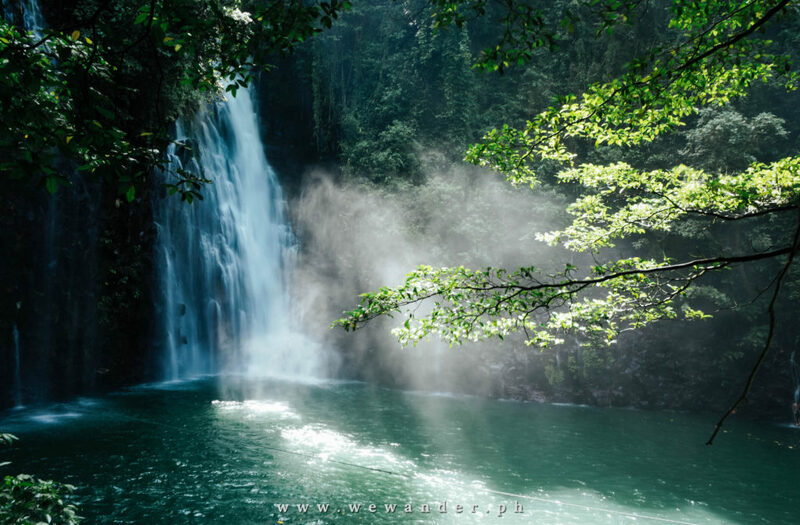 They will take you to NPC Nature’s Park where Maria Cristina Falls can be found. When you visit Maria Cristina Falls, you should include Tinago Falls. We had ours at Php160/person one way from Maria Cristina Falls to Tinago Falls. You may contact Kuya Nek Tulero at 09262777064, our habal-habal driver during our visit. It is hidden in the thick forest with downhill and some steep trails. Known for its immense rock wall covered with solid green. 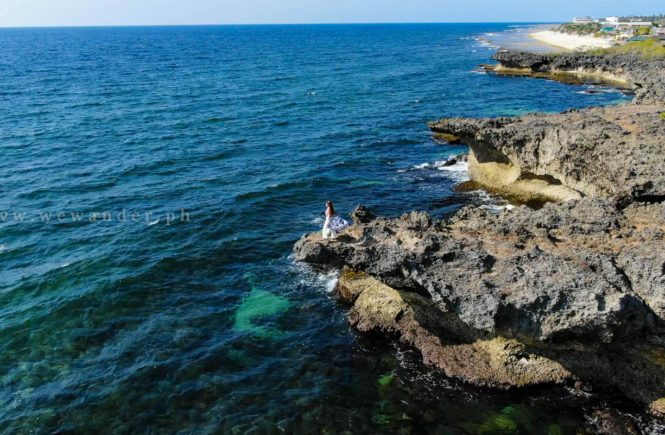 Its water boasts a bluish to deep green hues and offers cold and relaxing pool. 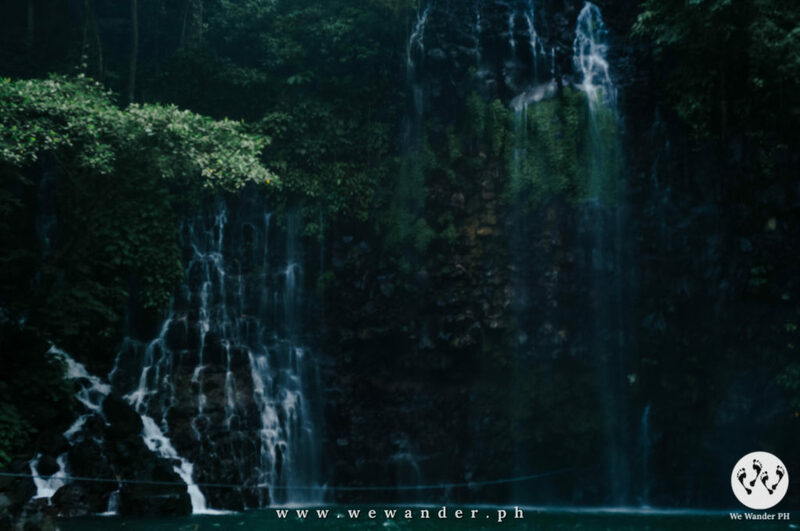 One must trek their way to Tinago Falls with approximately 500 steps before they can witness its grandeur. 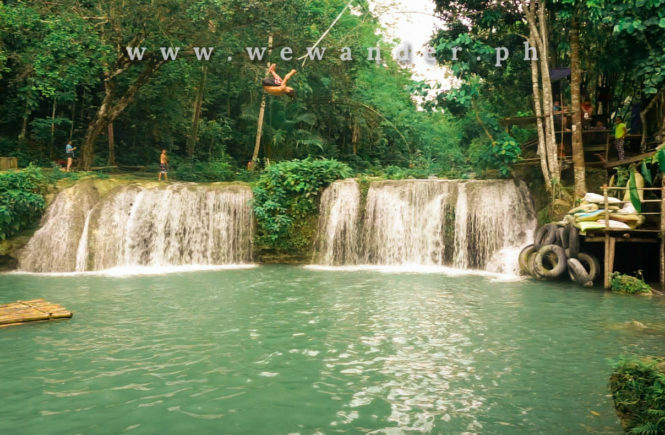 It is a must-see place in Iligan and definitely worth all your money, effort and time. 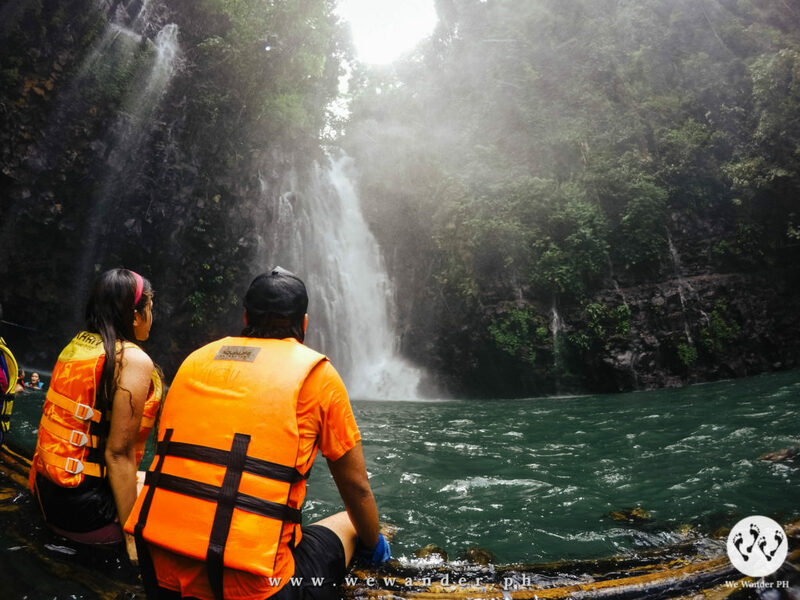 Best to experience Tinago Falls by trying the bamboo raft ride. This raft will take you to the bottom of the waterfall and feel the thundering cold drop of its water. There is no time limit, so you can relax and enjoy your stay without holding yourselves off. There is a registration area with Php75/person fee that includes the use of life vest. Getting a tour guide is optional but we have ours to take care of our belongings. You can give at least Php100 or your desired amount. Mostly these guides are students, so remember when you get one, it’s like you just give them some additional income to support their studies. There are mini stores nearby to buy snacks but you can also bring your food. It is a good place for picnic and family gatherings. 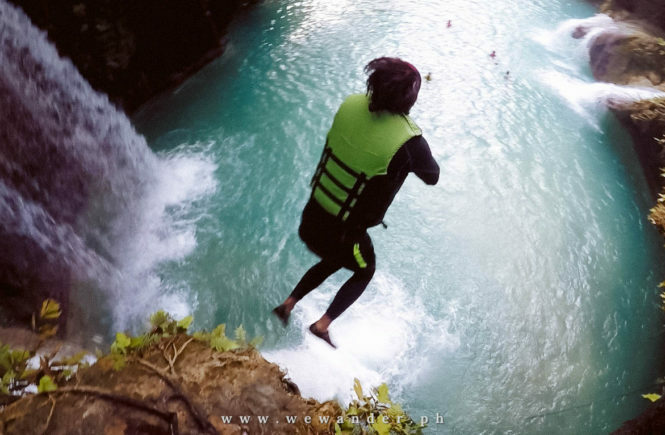 Mimbalot Falls – Near Tinago Falls located in Iligan Paradise Resort and Eco Park with zipline activity. We asked our habal-habal the best food to eat in Iligan and they recommended lechon. After our Tinago Falls, we went to Timoga. There are number of restaurants and stores to eat. We had our orders of lechon and a couple of cold drinks with Buchechay’s Lechon. Iligan City is truly one of the best places to start discovering when you are in Mindanao. It is a gateway for adventures and exciting activities. 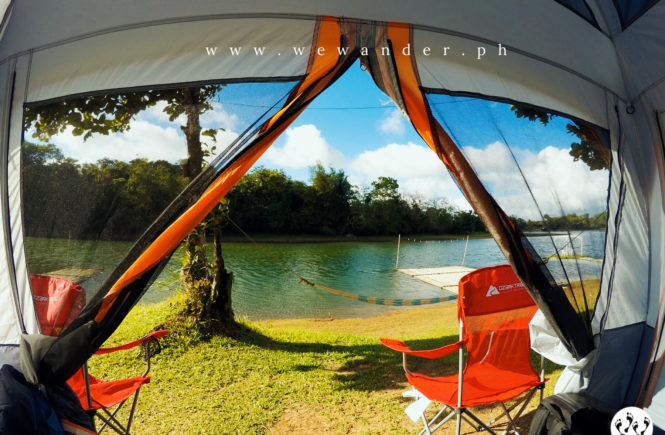 You can include this when you plan to visit Cagayan de Oro, Bukidnon and Camiguin.